Using movement competencies as a foundation for characters, Kyle has been flourishing in the realm of acting via film and television. His debut as the lead character in the film “The Midnight Man” allowed him to work in tandem with the director to mould the look and feel of the character. That experience quickly made him a name and a sought after artist in the community of stunts and movement. Kyle has been adamantly training and advancing his skills, such as in depth scene work at Anthony Meindl’s Acting Workshop (AMAW), to which he credits landed him a small recurring role in the popular Netflix show “iZombie”. He is also passionately pursuing, training and engaging in the improv community in Vancouver, currently learning from the creators of the weekly acclaimed show “The Sunday Service”, at Little Mountain Gallery Comedy Center. 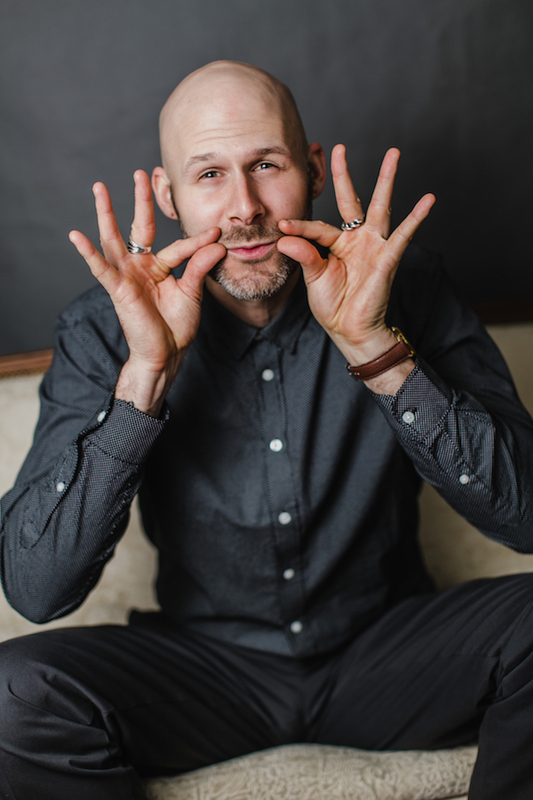 Kyle has had an extenuating career of experiences in life from professional lacrosse player, certified educator, professional dancer and actor. He proclaims to be a ‘life long learner’ and is continually looking to improve and refine his artistry. As an artist he wishes to continually express through mediums that are most impactful with today’s audiences. He believes that the balance he is continually striving to attain with body and mind will allow him to bring a strong positive narrative to the world of film and TV. Kyle’s uplifting attitude and drive are being well received in the industry. Keep a lookout for some of his enticing projects to be announced in 2018.